At Specialized Property Management Specialized, we watch the Texas economy for the benefit of our clients. Real estate trends affect the rental market, and we want our clients to be able to make wise choices with their investment decisions. Real estate is a constantly changing business with ups and downs. No matter what the market trends, our only business is property management in Dallas and the surrounding areas. That means our local expertise and targeted business focus are benefits you profit from in any economy. The overall Texas economy is continuing in its upward motion. Unemployment dropped slightly, and Texas-based companies did well on the stock market. A slight increase in oil prices also made the numbers for Texas look good. Looking at the Texas Leading Index gives an idea of what the future direction of the economy might be, and these figures marked the second consecutive month of positive numbers. What Does This Mean for Dallas Property Management Companies? First time home buyers are looking for affordable, new homes, but their options are pretty lean. They will either need to wait to buy that new starter home, be happy finding an existing home coming on the market when the owners are trading up, or move into a comfortable rental property. First time home buyers who are choosing to rent recognize the housing market doesn’t look like it will change anytime soon. 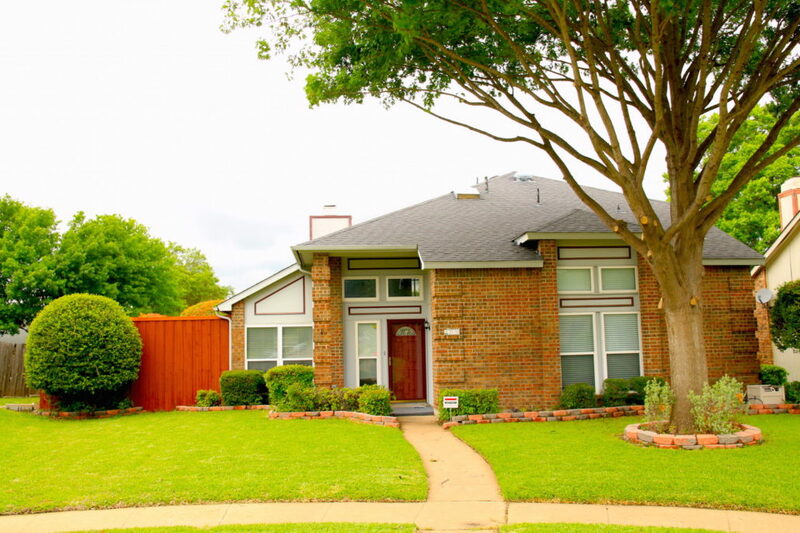 Now it’s up to property management in Dallas to get rental properties rent-ready and on the market in time for the hot summer real estate market.